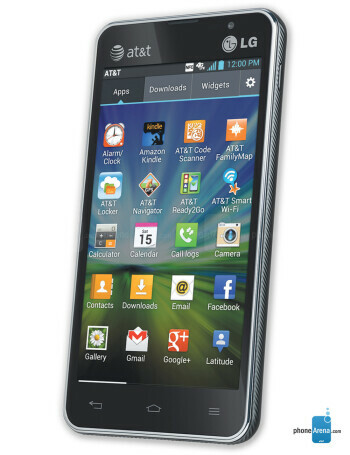 The LG Escape is breaking out toward AT&T featuring a 4.3 inch, qHD screen. Who would have ever thought we'd come to the day when a 4.3 inch screen was the sign of a mid-range device. 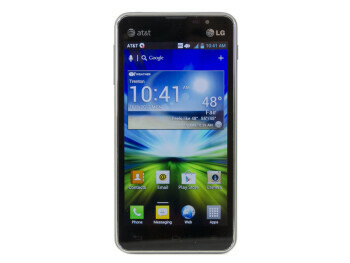 Under the hood is a dual-core 1.2GHz processor and the camera on back is a 5MP shooter. Up front is a 1.3MP camera. 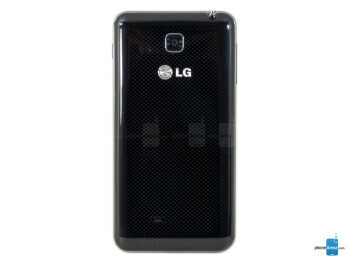 NFC is supported and there is a 2150mAh battery that keeps the lights on. 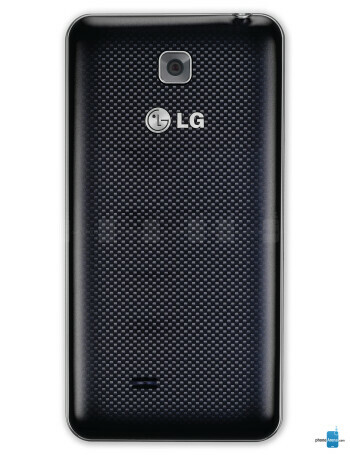 Despite the mid-range specs, the LG Escape has the latest version of the Optimus UI running on top of Android 4.0.